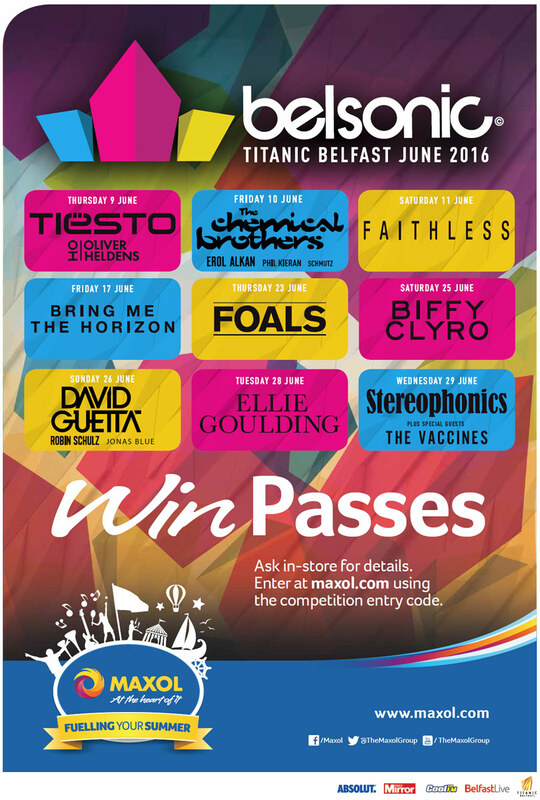 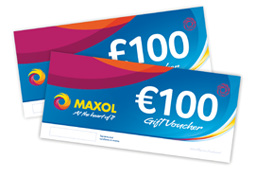 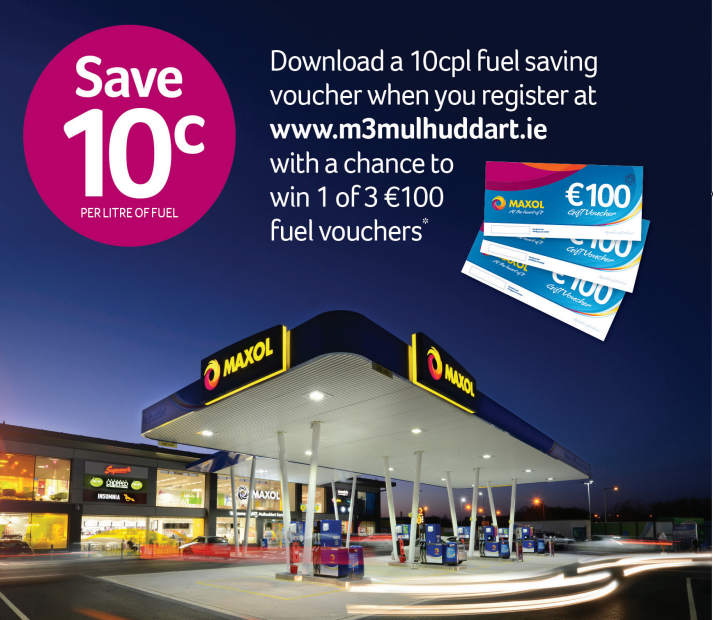 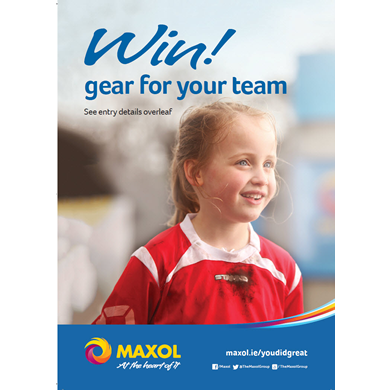 Win Belsonic 2016 Festival Passes for August Concerts with Maxol at the heart of it! 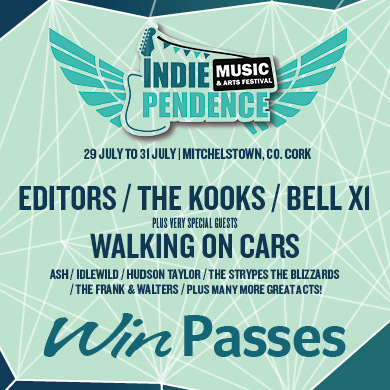 Tasty music cocktails at Indiependence Festival supported by Maxol! 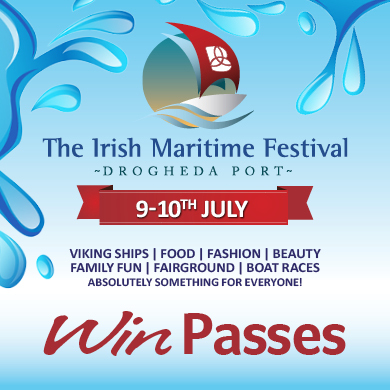 Maxol at the helm of Irish Maritime Festival 2016! 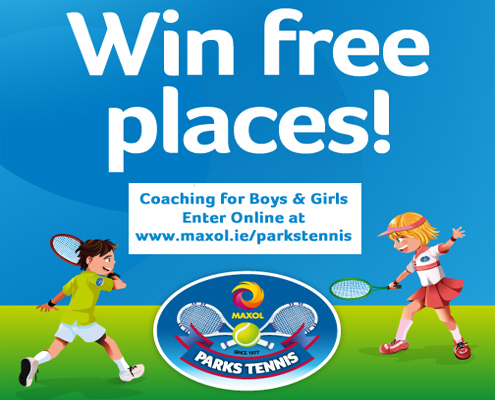 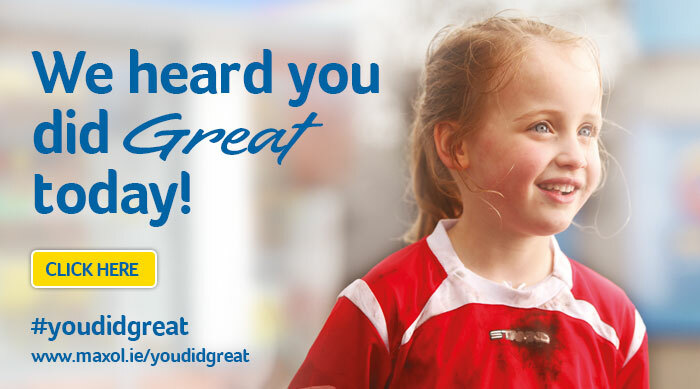 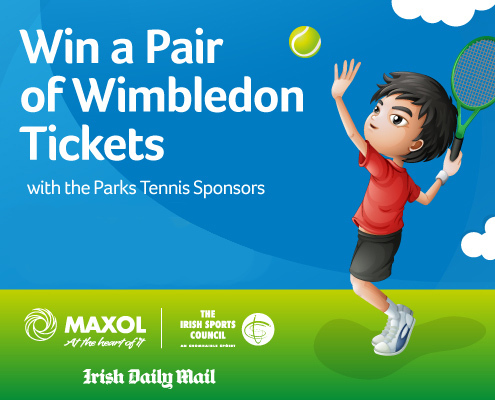 Win Wimbledon Championship Tickets with Maxol and Parks Tennis! 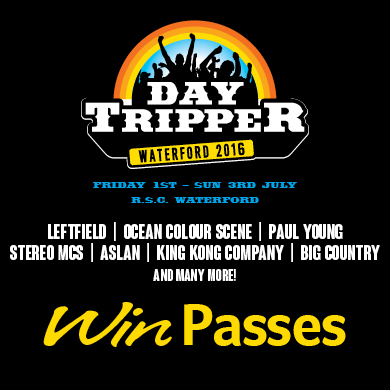 Get festival fever and win passes to DayTripper! 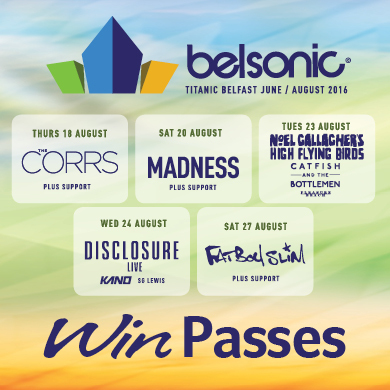 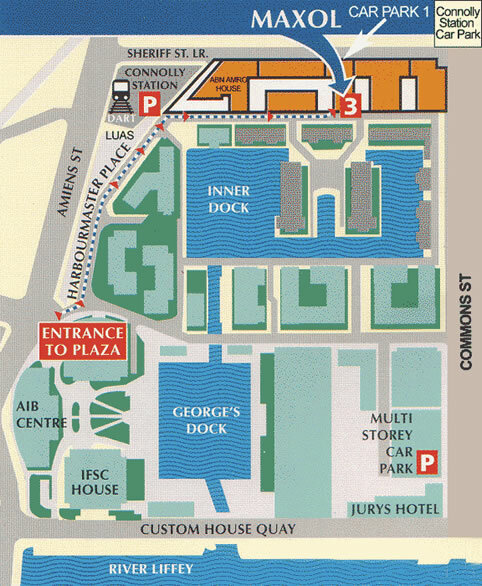 Win Belsonic 2016 Festival Passes - fuelling your summer!